(Rhythm and Blues Anise-Scented Sage) New for 2017, this variety is a superior version of the older standby 'Black and Blue'. 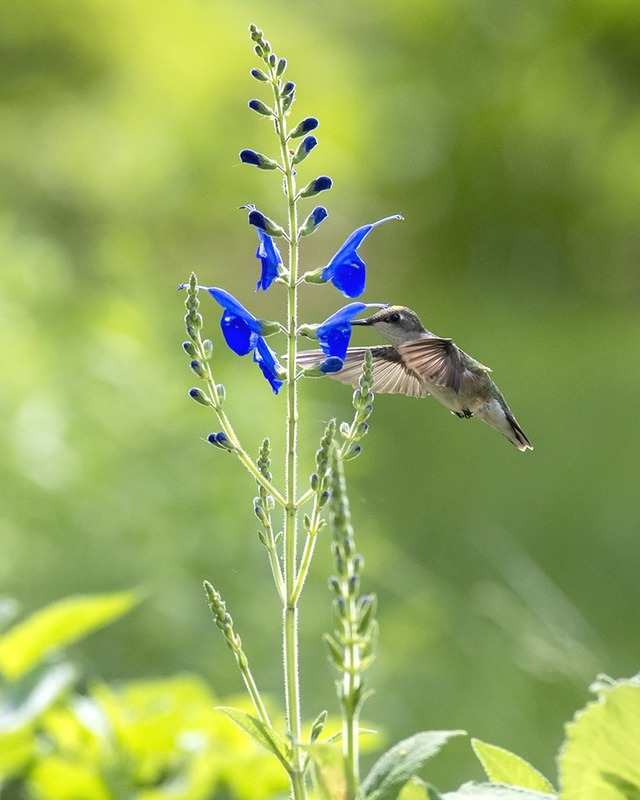 Easy to grow and rewarding, this hummingbird favorite is our very best Anise Scented Sage. We believe this to be the best Anise Scented Sage. 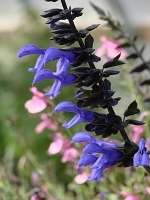 (Rhythm and Blues Anise-Scented Sage) This variety is a far superior version of the older standby 'Black and Blue'. 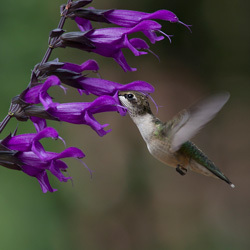 Easy to grow and rewarding, this hummingbird favorite is our very best Anise Scented Sage. Grow this variety as an aromatic border plant in full sun and well drained soil. It appreciates regular moisture and fertile soil, but can survive moderate stress from shortages of either. The thick dahlia-like tuberous roots, which survive well into Zone 8, are reliable and long lived. 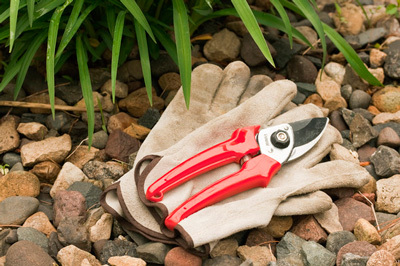 With moderate preparation for the winter, it is generally Zone 7 hardy, and can survive Zone 6 winters with appropriate care. Unlike the herbaceous 'Black & Blue', Rhythm and Blues is semi-woody, and has a much longer blooming season than other varieties. The strong stems and thick deep green leaves are durable and not prone to breakage. The flowers are larger and more numerous as well. Flowers by the Sea is proud to offer this plant for the first time in 2017. BODACIOUS is a registered trademark of PlantHaven, Inc. Ever since I read about this last year, I've been curious about trying it out as a 'Black & Blue' replacement; I loved the previous plant, but it grew gangly and slowly dwindled after a few years. Salvia BODACIOUS 'Rhythm and Blues' showed up well packed, large and healthy, and already with a couple of flowers on it. I can't wait to see how it does, and thank you for all of your work making this available. Bodacious Rhythm and Blues is the first salvia I've ordered from FBTS. I was hesitant because shipping costs seemed high but since I couldn't find this particular variety elsewhere, I took a chance. I'm glad I did. When I unwrapped the packaging, I was elated at the large size and the superb health of the plants. I planted them immediately and already they have deep, deep purple blooms. 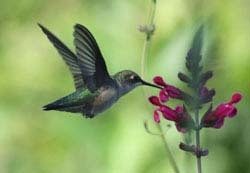 At one time I had Black & Blue in my garden and the hummingbirds loved it. Since Bodacious is supposed to be an improved variety, I'm looking forward to the hummingbirds discovering it as well. As far as FBTS shipping costs, suffice it to say I like their quality well enough that I've placed another order! I purchased 2 plants earlier this year (April) and they are doing very well...growing quickly and blooming right from the start! I hope to see continued growth as we transition into our rainy season (November). The blooms are gorgeous; in direct sun they don't seem to last long. Still, a beautiful plant & glad I added it! Overwintered just fine....waiting on Spring ! Bodacious overwintered well, and is showing new, promising growth since January. In fact, it appears a few stems dropped and took root (!? - I'll update when I see more growth on these; I'm identifying them according to the leaves and proximity to the 'parent' plant.) I sprinkled a bit of Gro-Power in the root zone right before our rain last week. We will see what Easter 2018 brings. This plant blooms non stop!!!!! Smells incredible and so easy to casre for, my hummingbird s are going nuts over this plant. 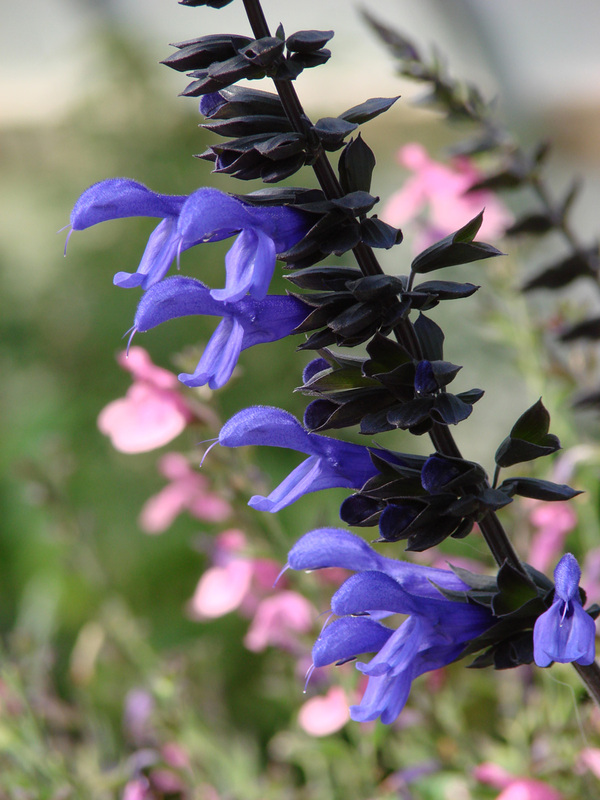 I have always loved Salvia Black & Blue, but then this salvia came along. This one blows the socks of my old stand-by. The flowers are larger, the plants are much stouter, and the blue is brilliant. On top of that, the hummingbirds love them. I put this in the ground in part shade about the 3rd week of July. It has grown to about 3'x3' and is full and gorgeous. It is blooming like crazy. It seems very similar to a plant I have called Black and Bloom, I wonder if it is the same plant? Far superior to Black and Blue. My Black and Blue is not blooming right now where both of the aforementioned are covered in blooms. I am thinking about pulling the Black and Blue out and replacing it with this wonderful plant. Very pleased! 'Rhythm and Blues' is located in two shady spots in my gardens. It has done well from the start! Although not as showy as brighter colors, the hummers love it, and it's such a nice addition. The best plant for its lovely color! This is my second order of Salvia Bodacious 'Rhythm and Blues'. The plants arrived, packed so well and in such good condition. The foliage on these plants is healthy, blooms are a beautiful blue, and they are rapidly growing. Love them, and so do the hummingbirds. 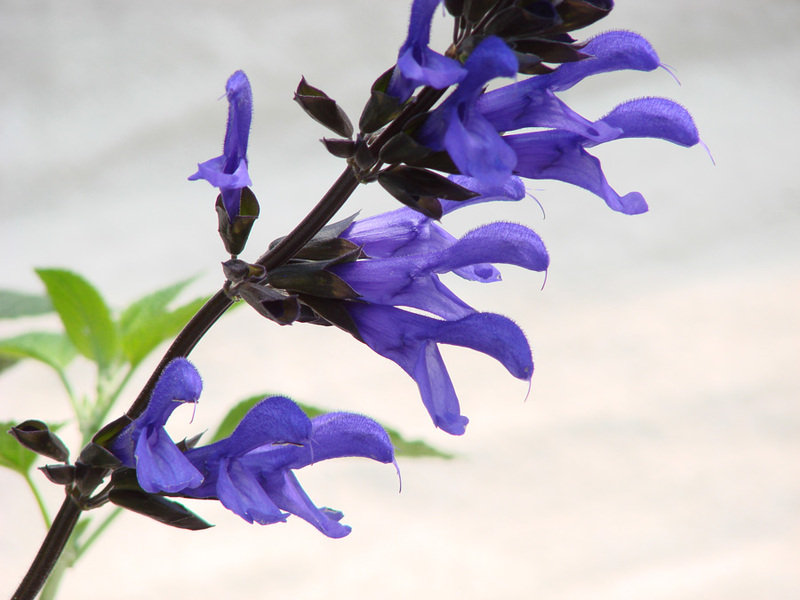 (Love and Wishes Sage) Deep purple calyxes support the magenta-purple, tubular blossoms of Salvia x 'Love and Wishes'. They contrast handsomely with dark stems and mid-green foliage. (Van Remsen's Anise-Scented Sage) Big and beautiful, this Anise-Scented Sage grows up to 7 feet tall in rich soil and has lavender-to-purple flowers. In our garden, it blossoms from late spring to fall, attracting both honeybees and hummingbirds. 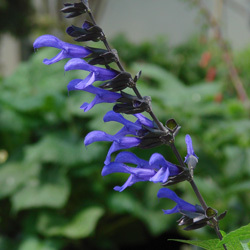 (Costa Rica Blue Sage) Although this handsome plant is often listed as an Anise Leaf Sage (Salvia guaranitica), we think it is a hybrid based on differences in its growth pattern and flowering season. 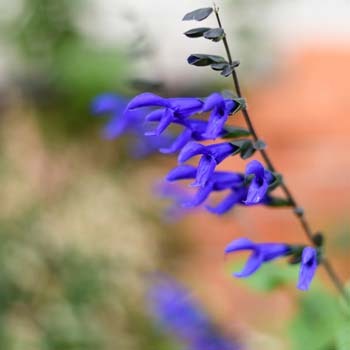 (Sapphire Blue Anise-Scented Sage) The large, sapphire blue flowers of this Anise-Scented Sage glow in the full-sun or partial-shade garden from summer into fall. 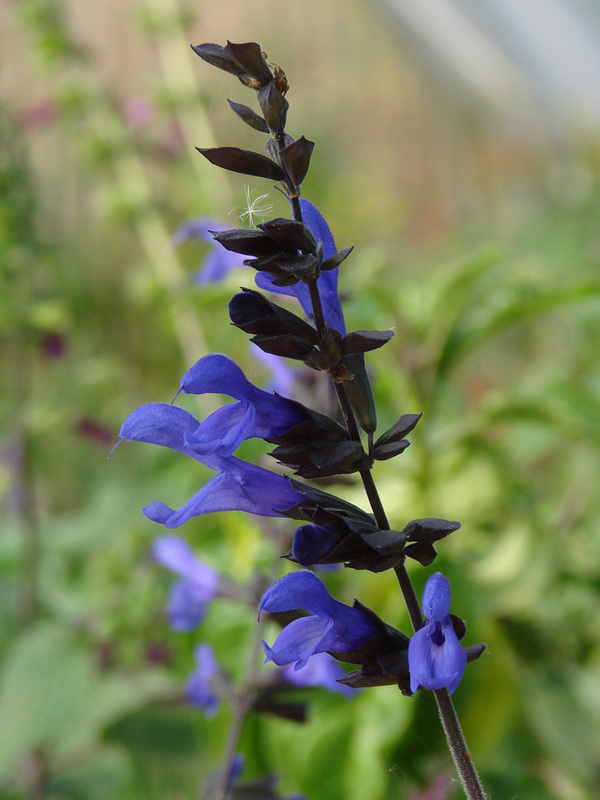 Similar to Salvia guaranitica 'Blue Ensign', this is a somewhat taller variety of the water-loving species. (Elk Argentina Skies Anise-Scented Sage) Developed at FBTS, this new introduction is superior to the old standby, 'Argentina Skies'. Superior growth and earlier flowering make it a must-have choice for hummingbird gardeners. (Purple Haze Sage) The very best purple Anise Scented Sage, period - the result of years of careful breeding aimed at developing a reliable, free flowering and easy to grow variety suitable for growing countrywide. (Ember's Wish Sage) Bright coral-colored, tubular blossoms contrast handsomely with the deep maroon stems, rusty rose calyxes and mid-green foliage of Ember's Wish Sage. (Corrugated Sage) Dense, purple-blue whorls of flowers complement the somewhat linear, deeply textured -- or corrugated -- dark green leaves with cottony undersides. This evergreen is a handsome native of the Ecuadorian Andes Mountains. (Little Hill Sage) This most unusual variety heralds from the northeastern Italian region of Friuli Venezia Giulia. Large growing and rambling, it is at it's best when given room to spread. (Elk Red-Violet Hybrid Sage) A very special new hybrid Sage, featuring small but very numerous deep red-violet flowers on a vigorous, easy to grow plant. Loved by bees, butterflies and hummingbirds. 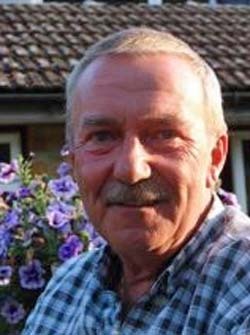 A FBTS introduction. 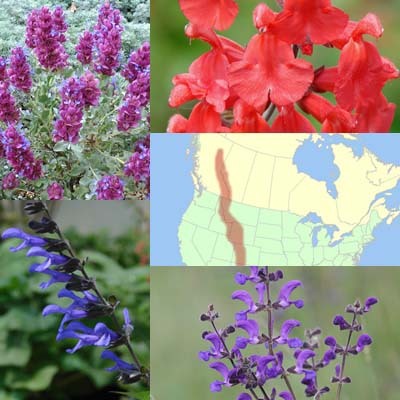 (Giant Coastal Hedgenettle) Found on the Pacific coast from Northern California to Alaska, this ultra-vigorous Salvia relative is a perfect choice for wet areas in the garden. It tolerated drought, but looks its best when well watered. One of the best native hummingbird plants wherever it grows. (Margie Griffith Sage) Salvia x 'Margie Griffith' is a big, purple-flowered beauty with glossy green, ribbed foliage. It feeds hummingbirds year round down South and on our coastal, Northern California farm where winter temperatures are moderate. (Prawn Sage) Although the common name for this flaming red, Andean sage is based on its flower's resemblance to a shrimp head, its scientific name goes back to the days of late 18th century Spanish exploration of the Americas. (Baja Pitcher Sage) Adaptable, drought-resistant Lepechinia hastata thrives from full sun to partial shade. This shrubby perennial has intense pink, tubular flowers and gray-green foliage. 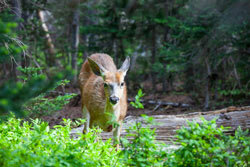 Its arrow-shaped leaves feature a pleasantly felted texture.